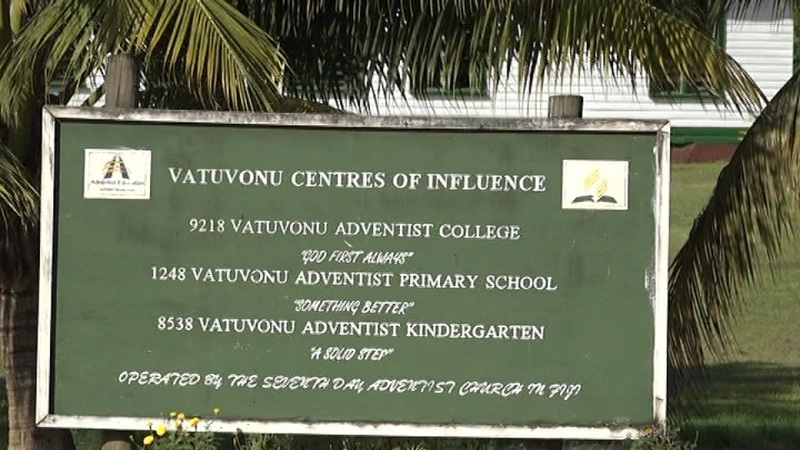 There are allegations of serious misuse of funds at Vatuvonu Adventist College. Parents claim that this has led to the shortage of food at the school hostel. Old scholars, church members and the local community at Nause are pitching in to feed the 48 boarding students at the school, after they ran out of food about three weeks ago. Parent and old scholar Sefanaia Sau says they have lost hope in the school management. FBC News understands, each boarding student pays a fee of $200 a term. As of the first term, 31 students have fully paid their boarding fees, and 17, partly. Parents are up in arms over the issue, and raising questions as to where the boarding funds have gone to. Another parent and old scholar Peni Kuboutawa says they are contemplating reaching out to the Prime Minister for help. The parents claim that the issue was brought up by the current Principal during a meeting at the school last Thursday, but it was brushed aside by the senior Church officials. SDA Fiji Mission General Secretary Pastor Joe Talemaitoga told FBC News , they will not be commenting on the allegations. The boarding students come from as far as Suva, Bua, Savusavu, Taveuni, Natewa, Vaturova and Labasa.